The Philippines ambassador to Doha, Wilfredo C. Santos, will leave next week after less than two years in Qatar. Santos is taking up a new ambassadorial post in Iran. According to embassy staff who spoke to Doha News, his departure has been “expected” since the Philippines elected a new president last year. In May, Rodrigo Duterte won the public vote. It is common for newly elected presidents to shuffle diplomatic staff and make new appointments. 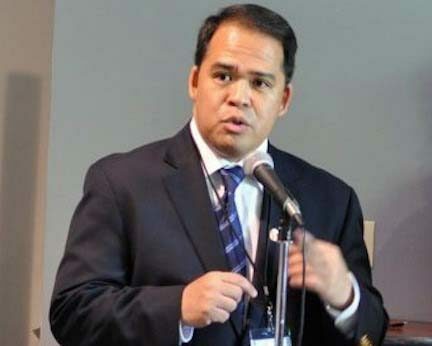 Santos’ replacement will be Alan L. Timbayan, an experienced diplomat who previously served as Philippines Labor Attaché in Saudi Arabia in the 1990s. Santos moved to Qatar in April 2015 to assume his first ambassadorship position. 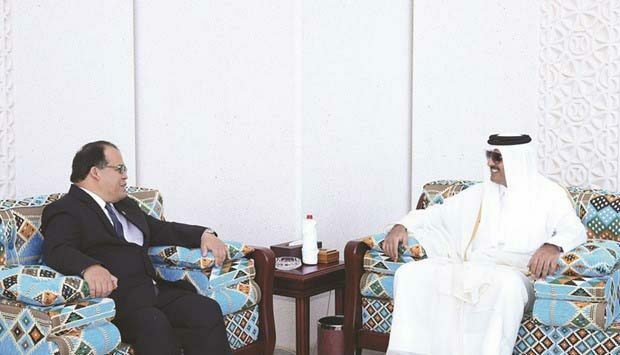 In an interview with the Gulf Times about his departure, the official said he was leaving with a “heavy heart,” but taking “wonderful experiences and excellent memories” with him. Asked about the highlights of his time in Qatar, Santos named his meetings with the Emir as some of the most memorable experiences. He added that he was proud of the launch of Kulinarya Qatar, an embassy initiative promoting Philippines culture and tourism through its cuisine. Santos also paid tribute to the Filipino community in Qatar, which is one of the largest demographic groups in the country. “What I like about the Filipino community in Qatar is that it is self-regulating and professional,” he told the Gulf Times. Filipinos account for more than 260,000 of this country’s residents, third in number only to the local Indian and Nepali communities. 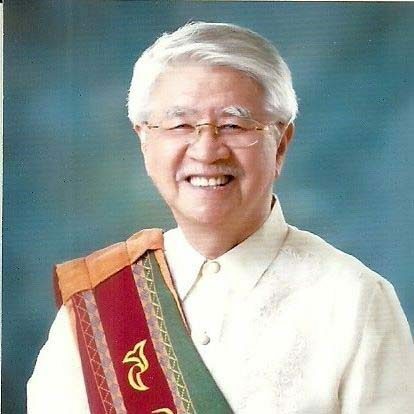 Although Ambassador Santos is departing next week, no date has yet been set for the arrival of his replacement, 75-year-old Alan L. Timbayan. He has extensive experience as a diplomat, but this will be the official’s first post as ambassador. Timbayan, who holds a master’s degree in Islamic Studies, has worked in Qatar before. During his tenure as labor attaché in Riyadh in 1990-1994, he also acted as labor attaché in Qatar, as his country did not yet have an embassy in Doha. Timbayan was nominated as Qatar Ambassador by President Duterte last September. But an embassy staffer told Doha News that he has yet to receive his official approval from the Qatari government to begin his new post.